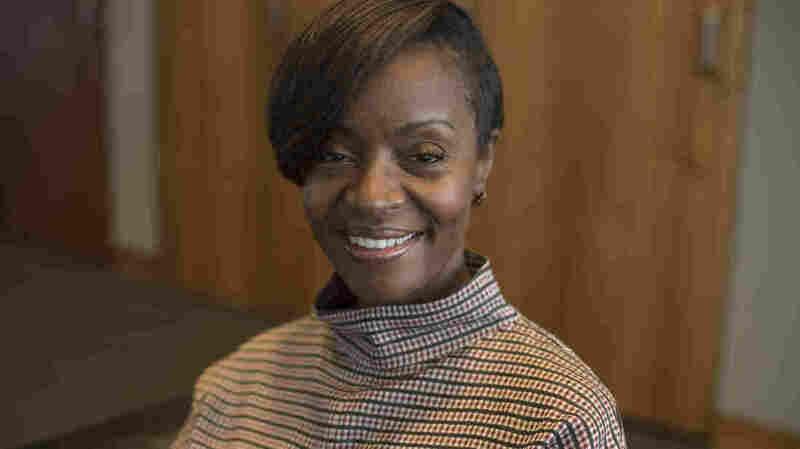 Baynes-Dunning is a former juvenile court judge and had been on the Center’s board for a little over a year when fellow board members selected her as interim president and CEO to steer the organization through this crisis. Baynes-Dunning spent her first days on the job meeting with staff to hear their concerns both at the group’s headquarters in Montgomery, Ala., and at field offices around the South. She would not talk about specific allegations, citing personnel policy, but generally acknowledges there’s work ahead. Shelley says the SPLC’s brand promise is broken. Ousted founder Morris Dee faced allegations of improper touching that made subordinates feel uncomfortable, and inappropriate comments. He did not respond to NPR’s repeated phone calls for comment, but he has denied the sexual harassment allegations in other news outlets.